THE PROFILE is a platform for the best women speakers we know. We believe this will help launch many more effective communicators into the world. And we believe this is important work - because women's voices need to be heard! Susie Gamez is Canadian by birth, Korean by heritage and Mexican/American by marriage. She is passionate about matters surrounding culture, diversity, justice and the Gospel. She and her husband met at Fuller Seminary while getting their M.A. in Intercultural Studies and now have 4 beautiful LatAsian babies. Click here for more on Susie. Mandy Parker Bailey is a second-generation preacher, a called pastor with 15 years of vocational church ministry, a grateful wife, determined mama and a passionate friend. She lives in Santa Monica, California where she serves in her local church and does her best at adult-ing and mom-ing. Click here for more on Mandy. 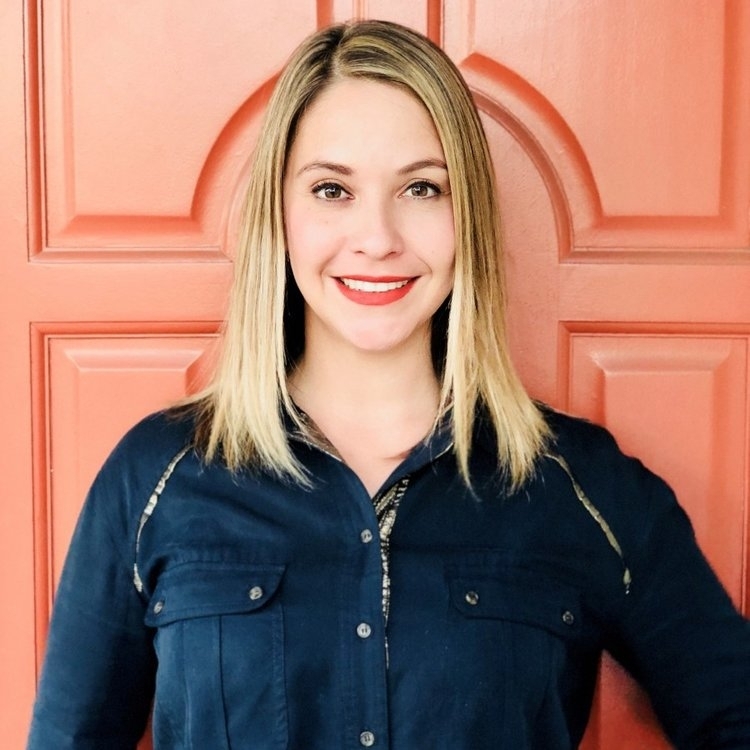 Autumn Katz is the CEO of Women Speakers Collective, Divisional Director at Stonecroft and Church Planter/Co-Lead Pastor of Anthem Church in Long Beach, Autumn believes that there is no greater joy than seeing others inspired to live a life full of purpose and passion. Click here for more on Autumn. Listen to Autumn speak here. Noemi Chavez is Co Lead Pastor at 7th Street Church in Long Beach, CA. She is a national conference speaker and serves on various boards some of which include Brave Global, a movement empower vulnerable girls. Click here for more on Noemi. Listen to Noemi speak here. Tara Beth Leach is the senior pastor at First Church of the Nazarene of Pasadena in Southern California. She earned a Bachelor of Arts in Youth Ministry from Olivet Nazarene University and Master of Divinity from Northern Theological Seminary. She is a regular writer for Mission Alliance and has contributed to many publications. Click here for more on Tara. Ashlee Eiland has been on staff with Willow Creek Community Church since 2011. She’s currently a Creative Director with the weekend team and serves various spaces within and outside of Willow through biblical teaching. Click here for more on Ashlee. Hannah Gronowski is the Founder and CEO of Generation Distinct (www.GenerationDistinct.com), a nonprofit that exists to empower young adults to discover the wrong they were born to make right, leading them to experience who Jesus really is. She has a passion to use her voice to empower others to become leaders God can use to create real change in the world. Click here for more on Hannah. 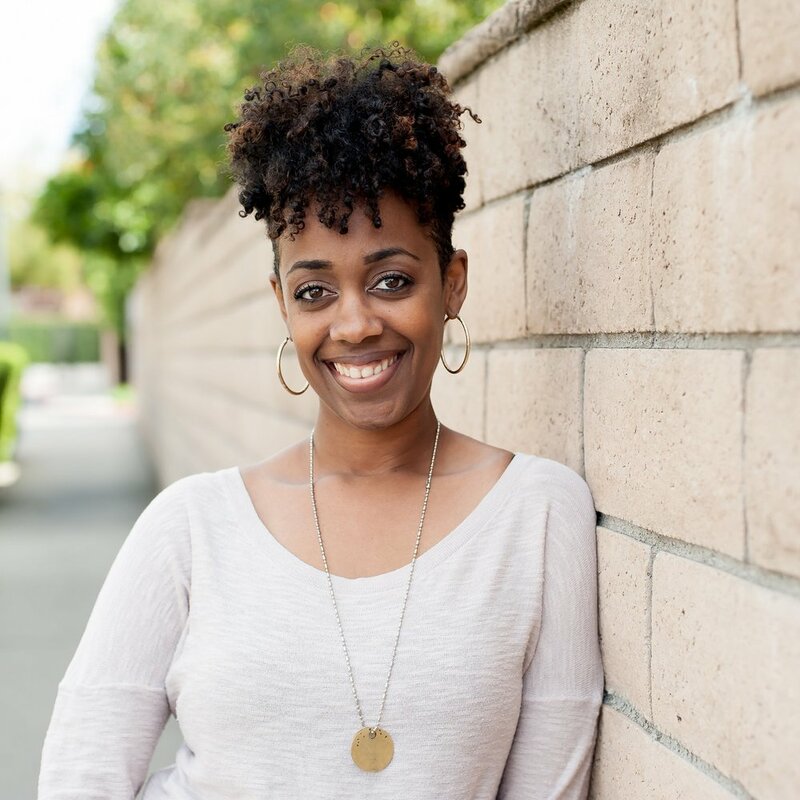 Tiana Spencer serves on the teaching team at Fellowship Monrovia, in Monrovia, CA. 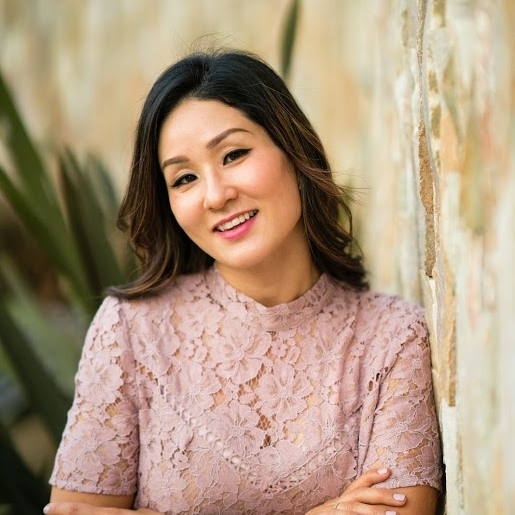 Having developed a passion for the scriptures at a young age, she has spent the past 20 years teaching, discipling and mentoring others to grow in it as well. In addition to raising her 3 daughters with her husband, Brandan, she also spends her time writing, leading worship and traveling to preach the Gospel. Click here for more on Tiana. Cheryl Nembhard is an award winning Filmmaker, Playwright & Social Advocate who uses her incredible talents in the Arts to tackle some of the toughest societal topics. Her dedication to Community Service includes working with at risk youth, former gang members, sexual assault victims & teenage mothers. Her Not for Profit Educational Theatre Company, EMG Education has performed special assemblies on topics such as Mental Health, Bullying & Racism in over 150 High Schools across Ontario, impacting over 70,000 students so far. CBC Canada has recognized her as one of '150 Black Women who are making Canada a better place'. Originally from Australia, Mandy smith is the lead pastor of University Cristian Church, a campus and neighborhood congregation with it's own fair-trade cafe in Cincinnati, Ohio., She is a regular speaker at national events, a regular contributor to Christianity Today and Missio Alliance and the author of The Vulnerable Pastor: How Human Limitations Empower Our Ministry. She is also the director of Missio Alliance's SheLeads Summit. Many and her husband Jamie, a New Testament professor at Cincinnati Christian University, live with their family in a little house where the teapot is always warm. Katie Castro is a Speaker, Leader and the Director of Mission for Conduit Ministries. She is a visionary leader with bold plans for transforming injustice. Katie is equipped with years of cross-cultural servanthood, discipline in project implementation, and a voice that rallies others to join the cause of the Kingdom of Jesus Christ. Click here for more on Katie.